This is currently under editing.... more soon! Biogenic gas measurements in permeable sediments. Can LIS salt marshes keep pace w/ current sea level rise? 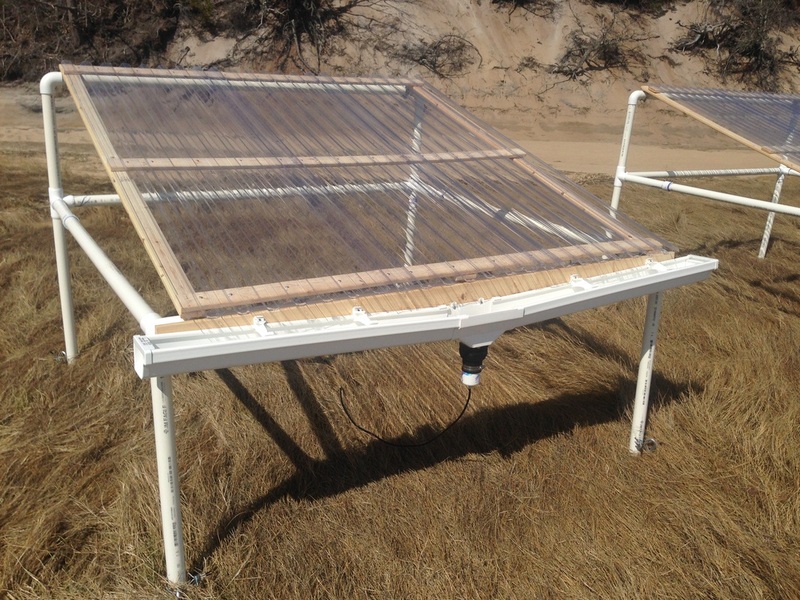 How will changes in precipitation alter salt marshes? 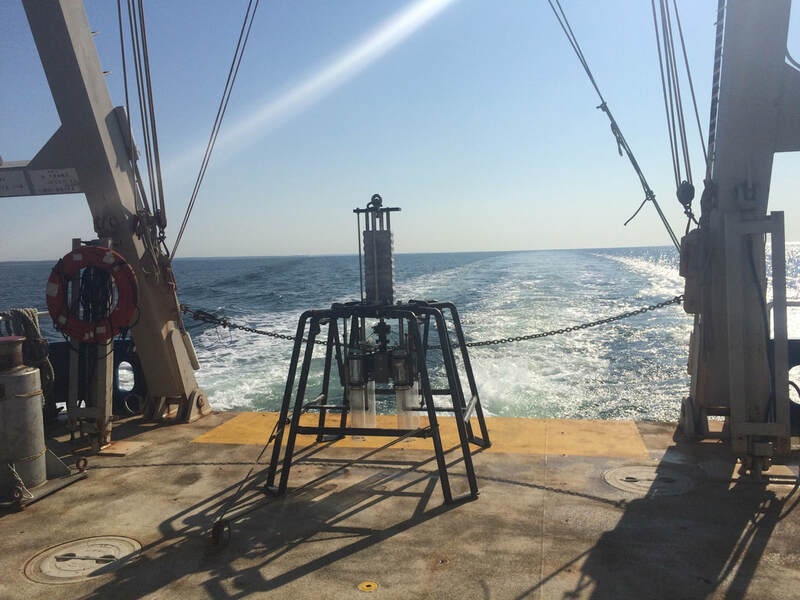 Benthic fluxes in Long Island Sound. Stream nutrient concentrations at Harvard Forest LTER. Significant Changes to the Nitrogen Cycle in Waquoit Bay. Long-term benthic fluxes in Narragansett Bay.